Argus is a neutered male coonhound, 1 year old. Jabba is a male domestic medium hair, 3 months old. 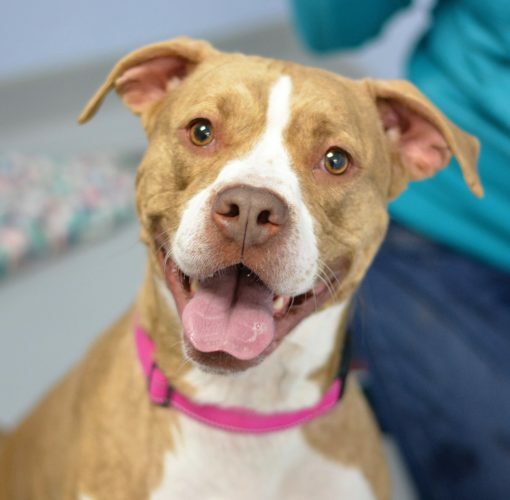 Lillie is a female terrier/American Staffordshire mix, 9 months old.